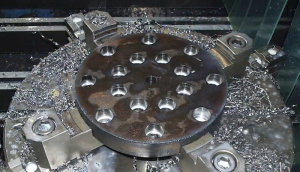 Our CNC Countersinking allows screw heads to be sunk into the metal, rather than protrude outward from the surface. This not only allows for a flush and professional looking finish, it also allows for more complex parts to be assembled on the job site. 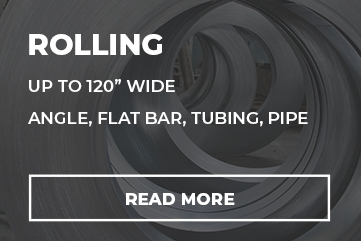 VeriForm has been providing finishing services for metal fabrication projects for over 20 years. 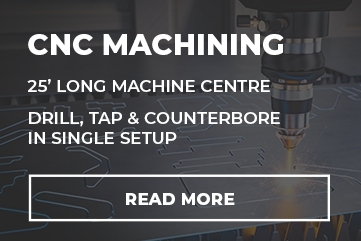 Our experts can ensure that any part has a clean, flush, and professional finish, which is exactly why we offer CNC Countersinking services. 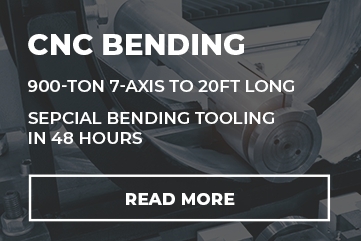 A perfect combination of our Countersinking and CNC Tapping services allows us to finish your metal products, while our other capabilities in metal fabrication make us a one stop shop for all your part fabrication needs. Simply send your plans, specifications, or a physical sample and we can create your parts. Don’t have blueprints or a prototype to show us? Not a problem, as our team of engineering experts can assist you in creating the perfect part that you need.